I have to confess. It's been some time since the last time I got excited for an ICO, the past year. 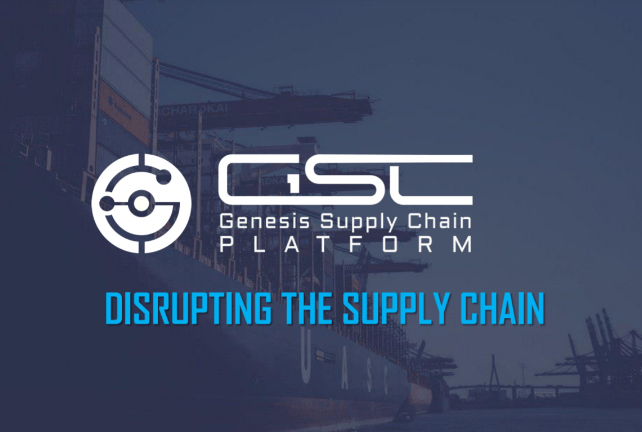 Today I am happy to review GSC platform (Genesis Supply Chain Aviation). Probably because of the downward trend of the crypto for the past year, but it is time to look into valuable projects, like GSCP, that can lead the future. As all of us probably know already, the aviation industry is defined by accuracy and complexity. What GSC is trying to accomplish is to build out a supply chain management system or a supply chain management ecosystem that addresses the aeronautical and aviation industries. GSC platform plan? Take the complexity, sophisticated aviation complex supply chain system that exists at this time and bring blockchain technology into it. The aim is not only to integrate blockchain technology but to bring the entire supply chain on this platform for easy use, security, and profitability for sellers, buyers, government agencies and third party agencies. Before we talk more about the company and what they're trying to achieve I want to give you a little glimpse into the aviation and aeronautical supply chain industry. I want to do that so we can comprehend how integrating blockchain technology in this particular area is able to revolutionize this particular market while making it more effective for everyone involved in the industry. We can see down the road a lot of savings coming to companies because of what GSC is trying to do. The aviation supply chain is and will always be complex. Because of this complexity, vulnerabilities are a risk. But, that doesn't mean that the risk can't be mitigated. For instance, lots of voices in the market notice that there's a vulnerability to cyber attack due to the present supply chain flaws. Having numerous components to create a plain is often a not just a challenge but additionally a vulnerability. For instance, it's challenging to keep monitor of inventory, shipping outbound, inbound, and schedules payments for each supplier/client. In order to get a sensation of the intricacy, there are approximately 4-6 million components in a single plane. Multiply that with no less than a couple of dozens and you are going to have your head spin around all those numbers. Budgets are obviously very high and global airlines will triple until 2032, says some predictions. So this is definitely an industry in need of a serious upgrade. You got manufacturing components, you got defense and components, you have manufacturing components and GSC is trying to actually address all those. Back to GSE, it will focus on the aeronautical sector and they will expand from there to other transportation sectors. The aim is making the industry much more efficient, easier and streamlined, less complicated. I actually think there is potential in GSE. I think there is potential in growing away a lot more effective methods to control supply chains, more powerful solutions and also a lot more inventive remedies which are likely to be built atop of GSC main idea. Sure there are other companies that are trying to do that and I see this as a good thing. Competition drives performance. I think GSE can make a name for itself because it begins in the aviation industry and integrates blockchain from the start. The people behind this idea are Maxine Legros and Cyril Vuaroqueaux. Check out their Linkedin in profiles. I was impressed with their experience. They have good backgrounds in technology space and the group of advisors look solid from what I can tell. You can also check their developers or even the legal or marketers department. 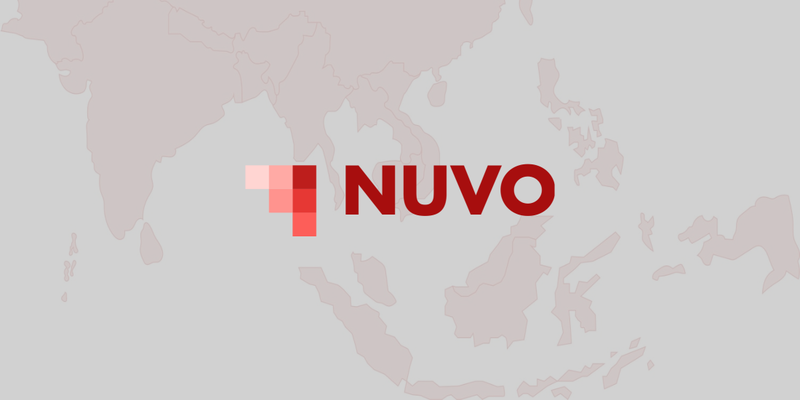 They already have some strong partnerships like AVINOC (Aviation Network Operation Chain), Aeternum (it enables individuals to invest in intellectual property rights of scientists around the world) and CREDITS (fastest and most scalable blockchain platform for dApps). If you have followed my tweets you know that I was (still am) a big supporter of CREDITS. Because of this partnership, in particular, I couldn't happier. Airplanes are complicated. The aeronautical supply chain area is complicated. I believe this's gonna be groundbreaking for the aeronautical field. As this article is mostly about what I think and how I feel about this project, I have to express once more that this idea is only the beginning. Once started there are new limits that will be tested with IO and what we can build further. Keep in mind that all articles on this website are my own view and they are not financial advice to invest. But, what I can tell you is what I think it's a legit and promising project. GSC platform is such a project in my opinion. In case I sparked interest in this project, below are the essential link for the website and social media accounts of this project.